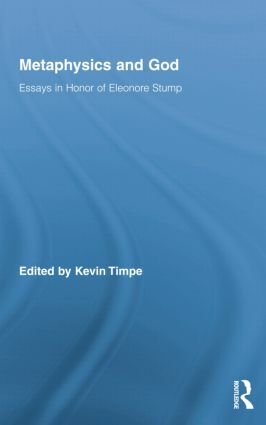 This volume focuses on contemporary issues in the philosophy of religion through an engagement with Eleonore Stump’s seminal work in the field. Topics covered include: the metaphysics of the divine nature (e.g., divine simplicity and eternity); the nature of love and God’s relation to human happiness; and the issue of human agency (e.g., the nature of the human soul and hell). Do Human Persons Persist between Death and Resurrection?